But with a little bun in the oven, I’ve had to be relatively sensible with my wardrobe choices this season! So I’ve relied on my ever faithful Primark and bought staple items to mix and match, creating a capsule wardrobe. I’ve selected things that I can dress up with jumpers and cardigans I already own and can still wear to save me having to buy any specific maternity items, which can cost a fortune! 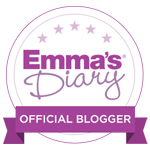 Although I have already got a couple of pairs of maternity jeans, I’ve also worn a lot of leggings and jeggings during my pregnancy so far. I’ve made sure I wear these under my bump for comfort and I love how comfortable they are. Primark had several different colours and styles of jeggings but I went for classic blue, as these will go with pretty much everything. I plan to wear these with some cute brown ankle boots (I am obsessed with ankle boots), a plain coloured top and then layer up with a cosy grey cardigan. As I’ve said, I love leggings, pregnant or not! So I was thrilled to stumble upon these beauties in Primark. Not only are they soft and comfortable but they have additional stretch panels on the waistband which is a major bonus for us pregnant women! 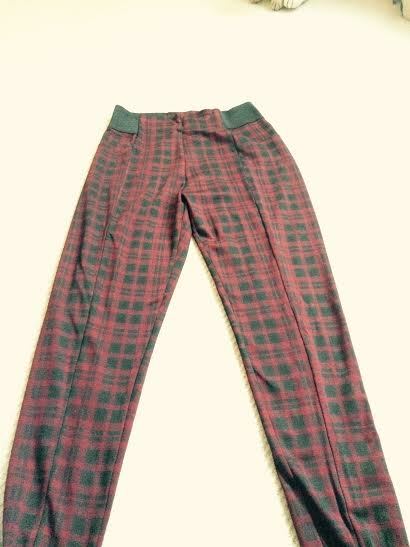 I didn’t pick up on the tartan leggings trend until quite late on in the autumn/winter season last year, so I am really glad to have found a gorgeous pair which I plan to wear with black boots (ankle or my Uggs) and a black jumper. I like the idea of wearing a roll neck jumper with these then accessorising with a statement necklace. Throughout my whole pregnancy I’ve relied on these tops from Primark. They are so comfortable and the perfect length to completely cover my bump. 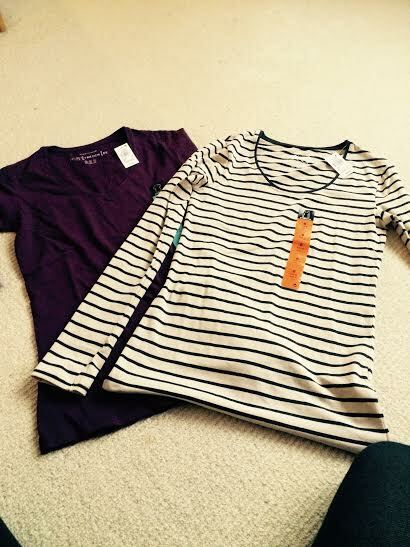 I absolutely love the striped top collection they stock, which are no more than £4 each which is amazing value! In fact I’ve already packed a couple of these in my hospital bag for when I come home from having the baby. 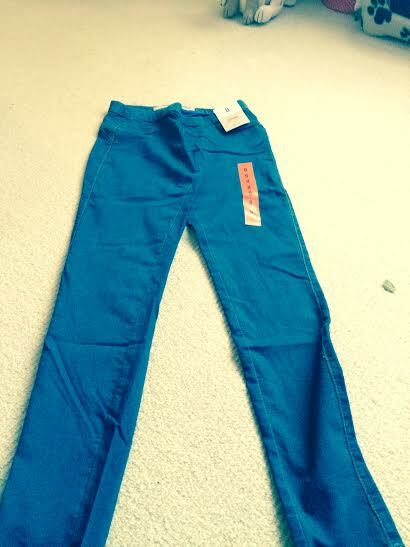 I always wear these with my jeans or jeggings and my husband compliments them, calling it my “mummy to be uniform”! 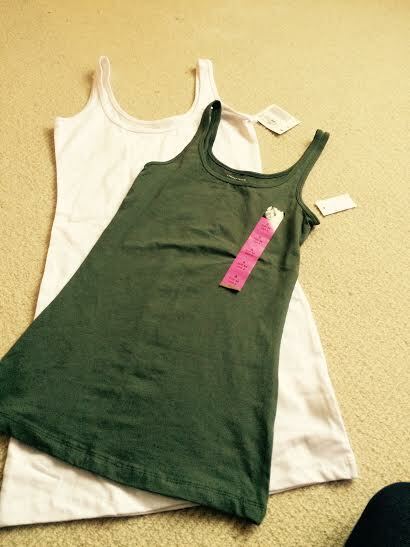 Some days I’ve just been so hot I don’t want to be wearing sleeves so I’ve been wearing lots of vests. I love the green colour of this one – it’s really autumnal and suits all skin tones. 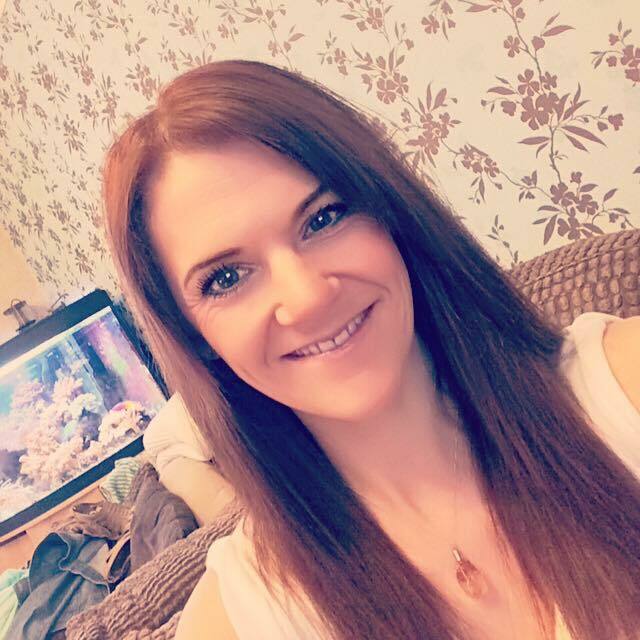 I layer the regular vests up with the range of long vests that Primark stock and normally team these with leggings and my converse or ballet pumps for a relaxed and comfortable look. The long vests as an under layer is ideal especially if you’re wearing leggings and I think it’s a look that works really well for day-to-day wear. You cannot fault the value of these vests at £2.90. A great excuse to stock up! Of course, in pregnancy, being comfortable is hugely important! 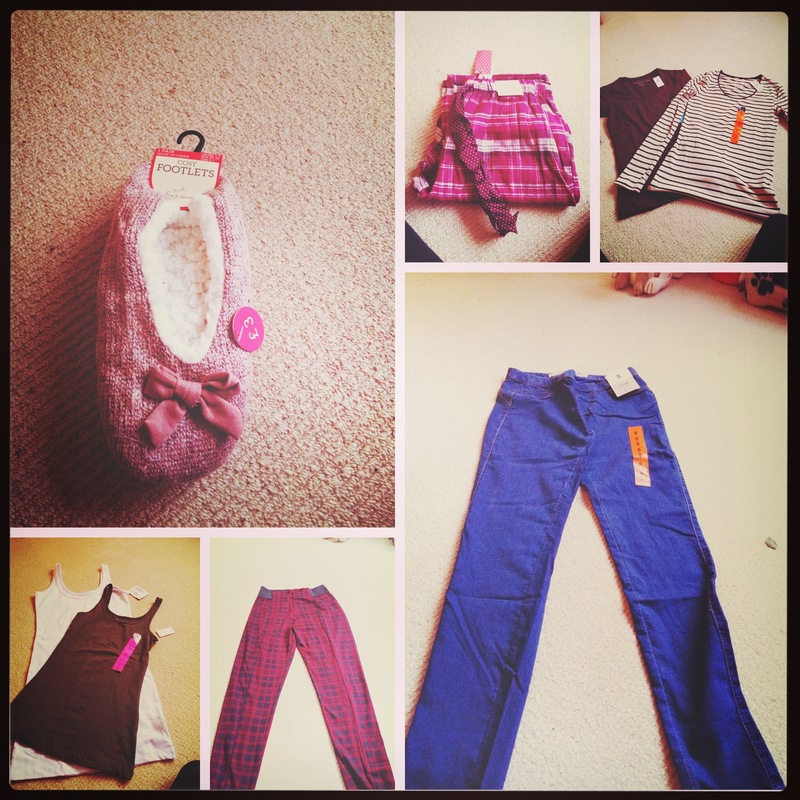 And Primark, as usual, saves the day in autumn and winter. There are so many cosy treats such as pyjamas, cosy socks and slippers to indulge in! I got these amazingly soft pyjama bottoms for £6, and was very pleased that they have an elasticated waist (absolutely necessary with my expanding bump)! 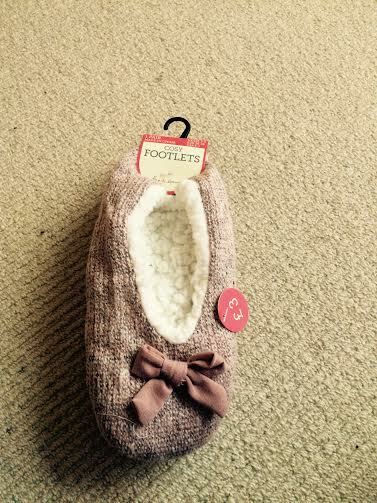 And as a huge fan of slippers and cosy socks, I loved finding these “footlets”! I’d not heard of these before and they are a bit of a cross between slippers and socks. They have a gorgeous fleece inlay which is amazingly soft and cosy and sort of mould to the shape of your foot as socks would. 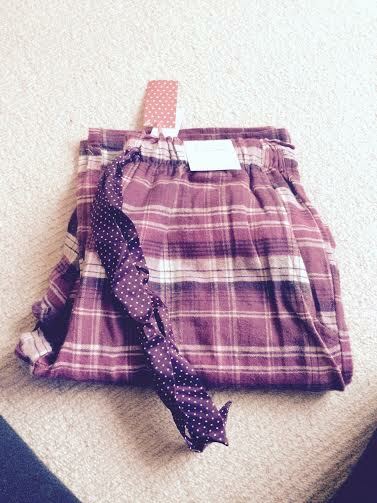 Again, I’ve saved these for my hospital bag but at just £3 I can see me going back to Primark to buy more! I hope that to any of you pregnant and frustrated with what to buy and wear whilst pregnant as the seasons change, this post helps. I love love love fashion especially at this time of year so please leave any comments and questions below and please give this post a like if you enjoyed it.